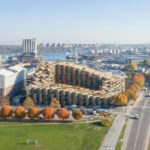 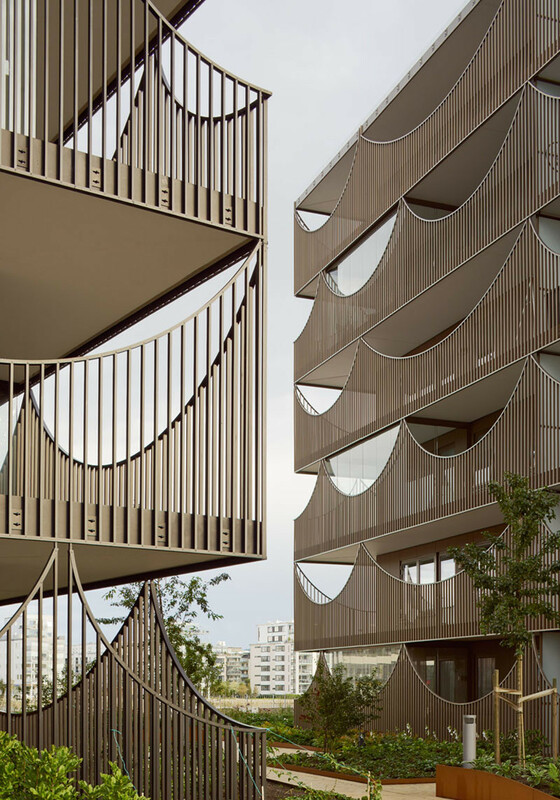 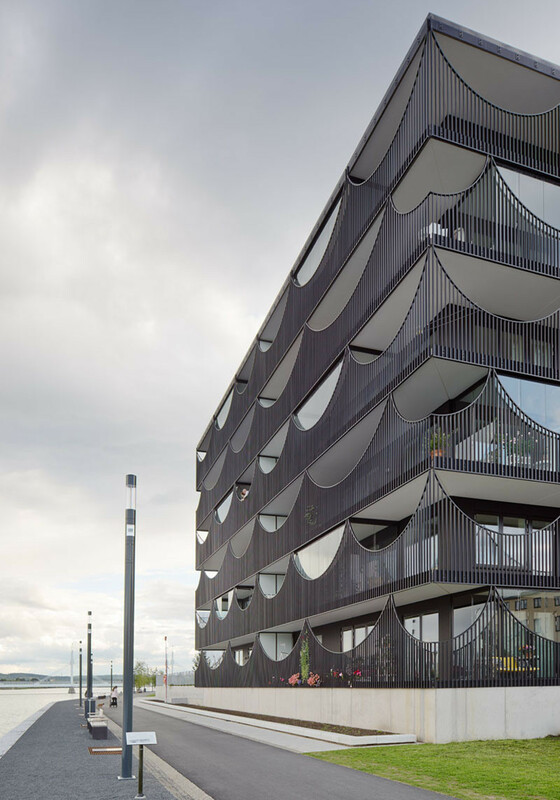 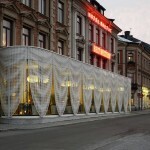 Located on the quayside of the Munksjön Lake in Jönköping, Sweden, are these two new apartment buildings, that are surrounded by balconies with wave-like screens. 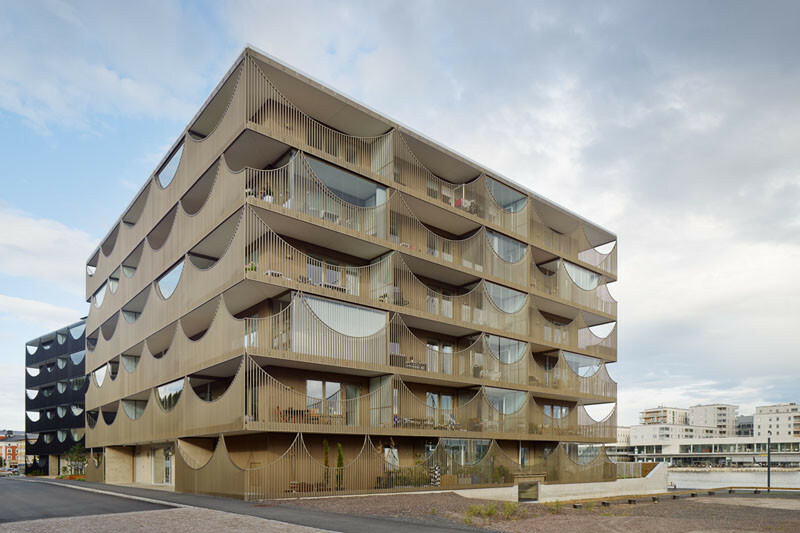 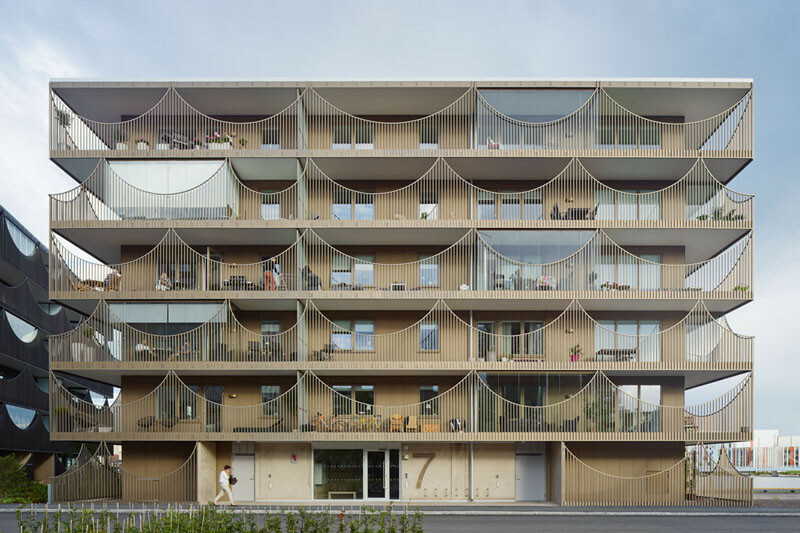 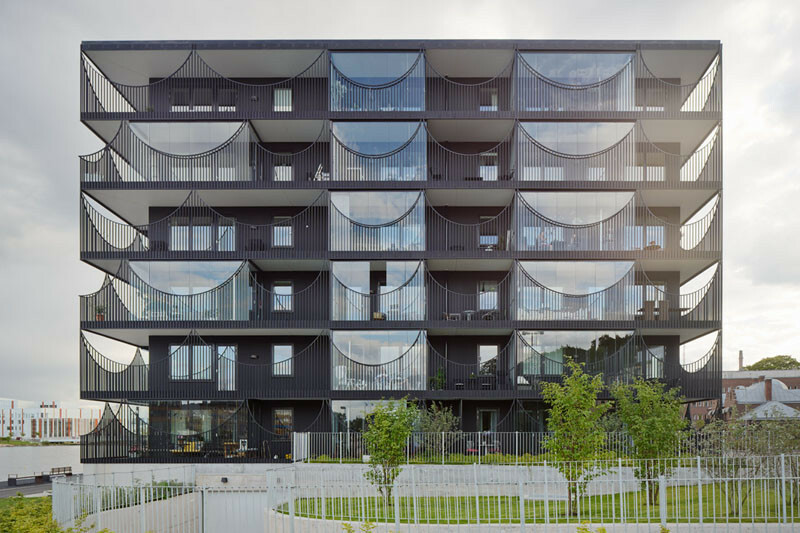 Designed by Tham & Videgård Architects, the Västra Kajen Housing buildings, have terraces that surround the building, giving each resident their own personal outdoor space. 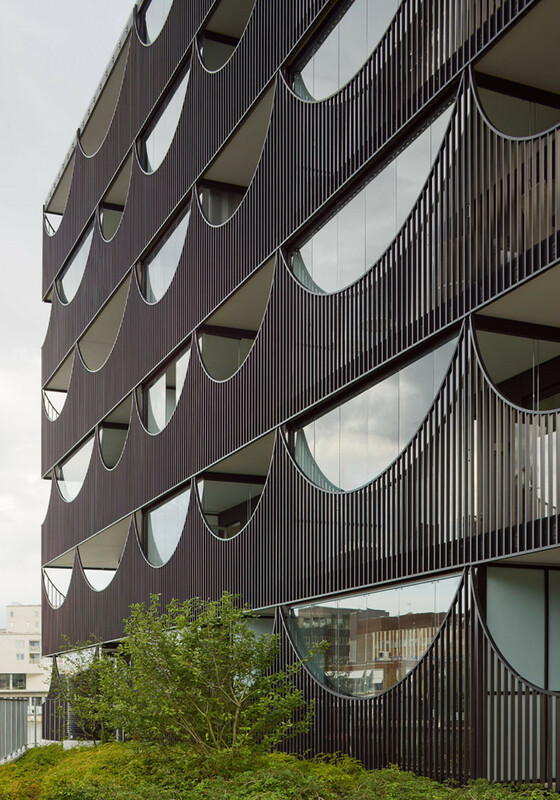 The curved wave-like balconies are designed to allow views of the lake, and at the same time, add visual interest for people walking past.